Tesla is on the verge of entering a new market, moving beyond its bread and butter business of high-end electric sedans and crossovers into the world of heavy-duty trucks in a shift Elon Musk has been promising for some time, Forbes reports. The tech industrialist tweeted out today that Tesla (NASDAQ: TSLA) will reveal its biggest (and presumably costliest) electric vehicle to date: A battery-powered semi, to be shown in suburban Los Angeles next month. Musk tweeted to his 12.6 million followers late Wednesday afternoon. Musk has been talking about Tesla’s heavy truck plans for more than a year, but said nothing specific about the hauling ability and range per charge such a vehicle would have. Class 8 semi trucks typically can haul up to 80,000 pounds, including the weight of the truck cabin. Long-range diesel-powered trucks, often with dual fuel tanks, can go 500 miles or more. Last month, Reuters reported that Tesla’s goal for the truck was range of up to 300 miles, citing an executive at truck fleet operator Ryder System. Tesla declined to confirm the report. The company is taking on this additional task as it ramps up production of its newest electric car, the Model 3, that has a base price of $35,000, before options are added. A small crossover that will share common architecture with the Model 3 is in development and due to reach the market in about two years. Tesla is also still completing its massive, $5 billion Gigafactory in Nevada that's to be the world's largest maker or battery packs. Tesla’s interest in jumping into the truck business has stirred up responses from established players in that industry. Last month, Cummins, a leading maker of diesel and natural gas engines for commercial trucks, unveiled a Class 7 heavy-duty truck cab with a 140 kWh battery pack that plans to sell to bus operators and commercial truck fleets in 2019. In April, Toyota began testing a prototype Class 8 truck powered by hydrogen fuel cells that’s hauling cargo around the Port of Los Angeles. The Japanese automotive giant hasn’t said when such a truck will be sold commercially, though it intends to expand the test program in California. Toyota integrated its emission-free powertrain into Kenworth cab, which generates more than 670 horsepower from electricity generated by its fuel cell stacks -- enough to pull 80,000 pounds. 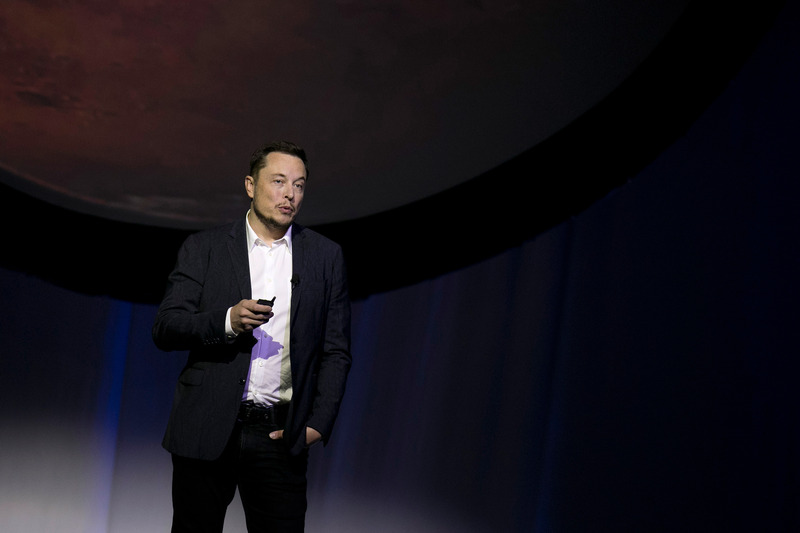 Regulators in China, Europe and California are pushing auto and truckmakers to deliver a broader range of zero-emission vehicles, so Musk’s timing is good. 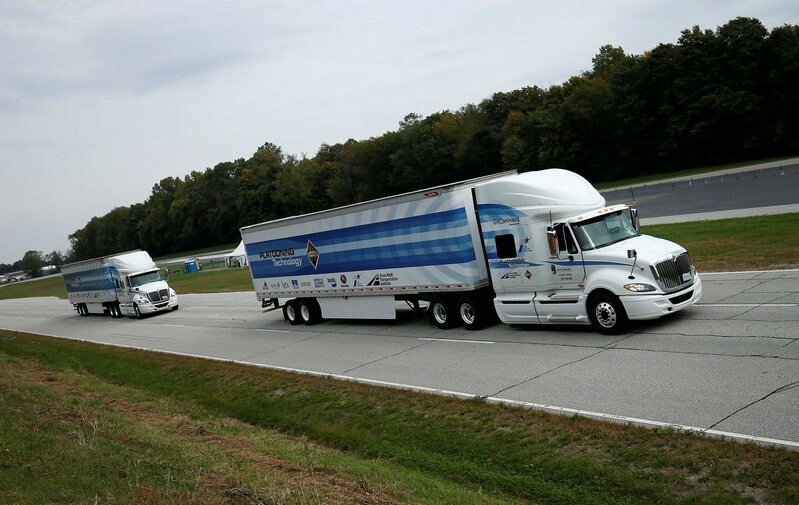 But he’s also going to face substantial competition from both large-scale manufacturers and other new entries preparing to jump into the heavy-duty electric market. 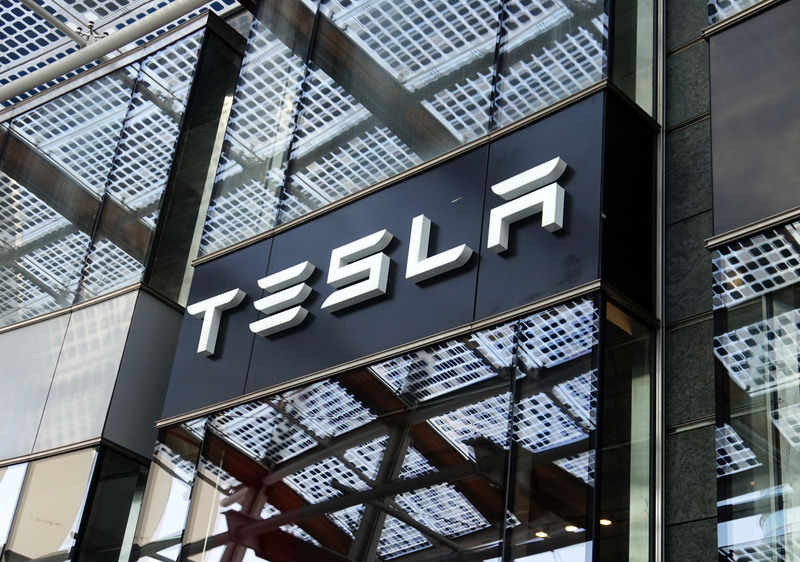 Given that Tesla operates all its own stores and customer service centers, the Palo Alto, California-based company made be its own best customer, at least initially. No doubt Musk would prefer that brand new Tesla vehicles be delivered on the back of an electric semi than the standard issue diesel model.